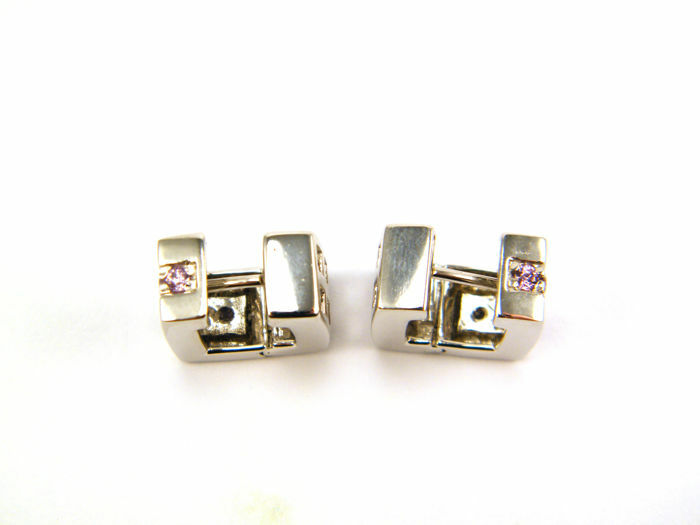 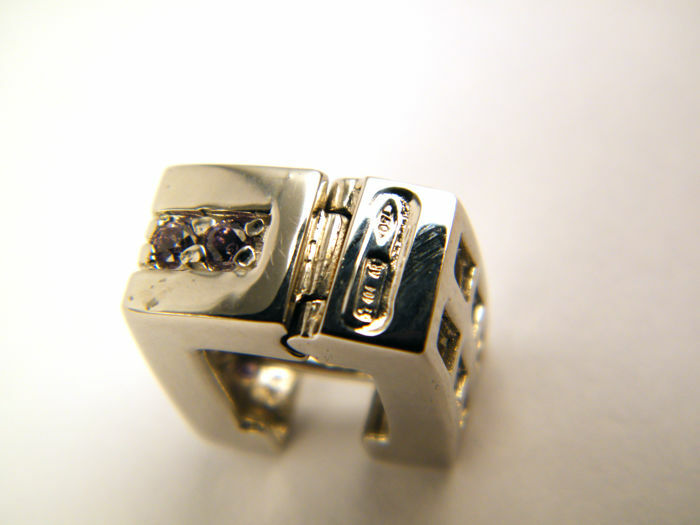 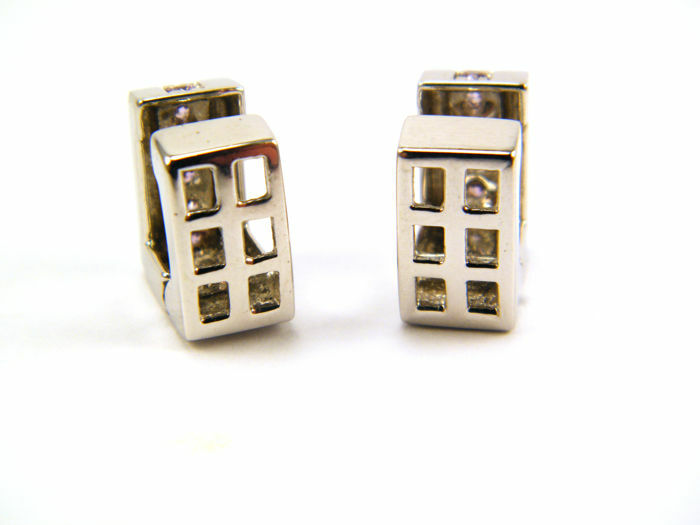 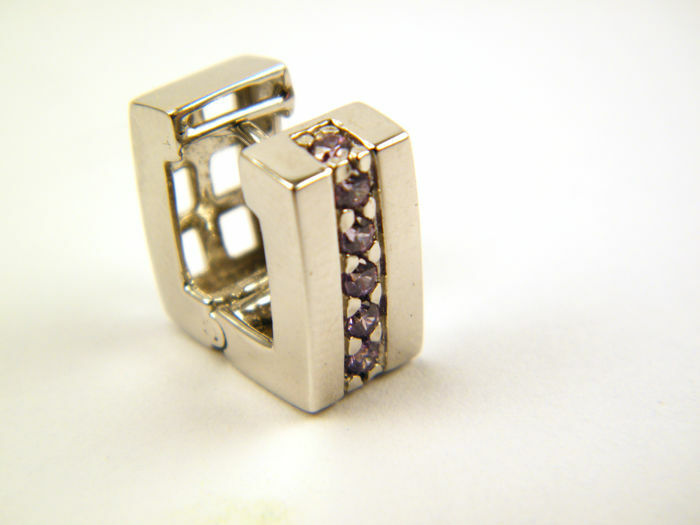 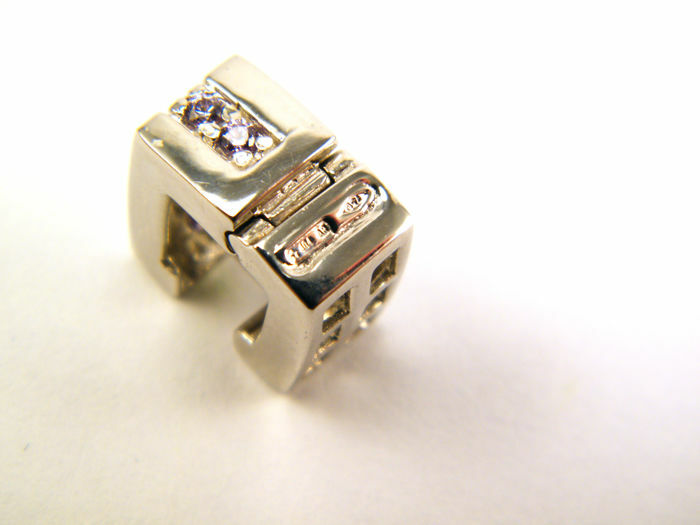 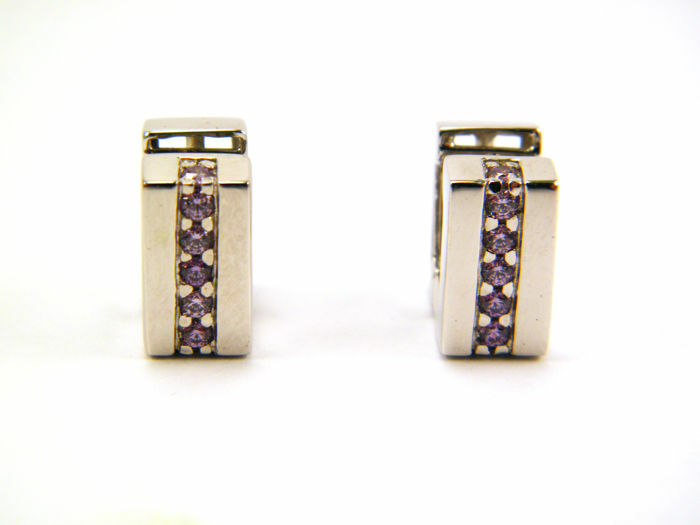 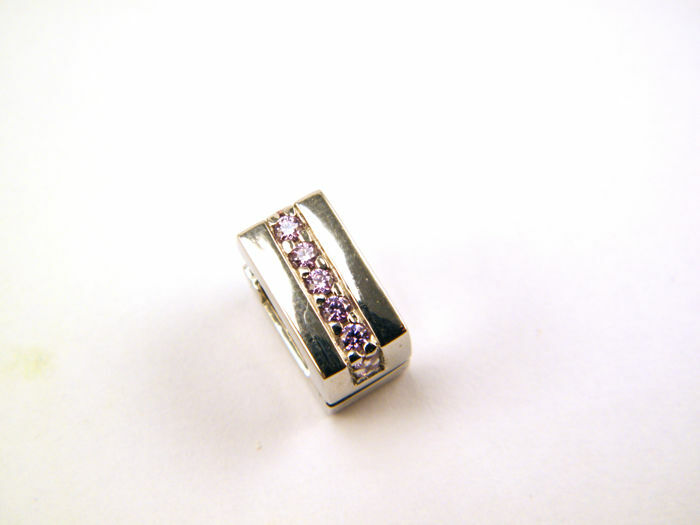 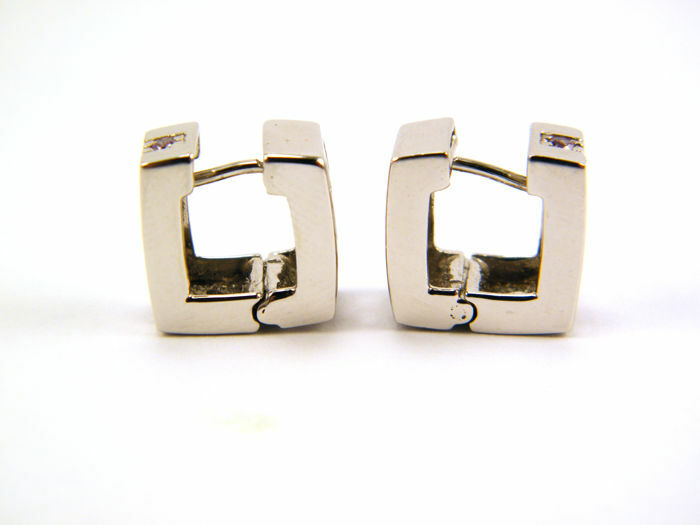 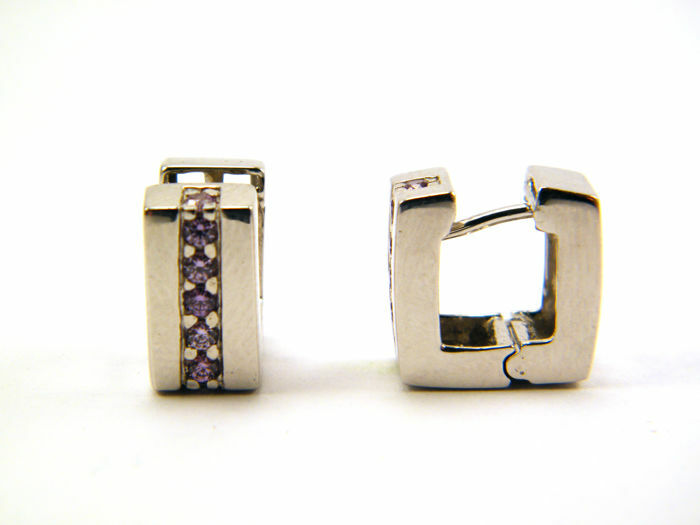 Women's square hoop earrings in 18 kt white gold with amethysts. 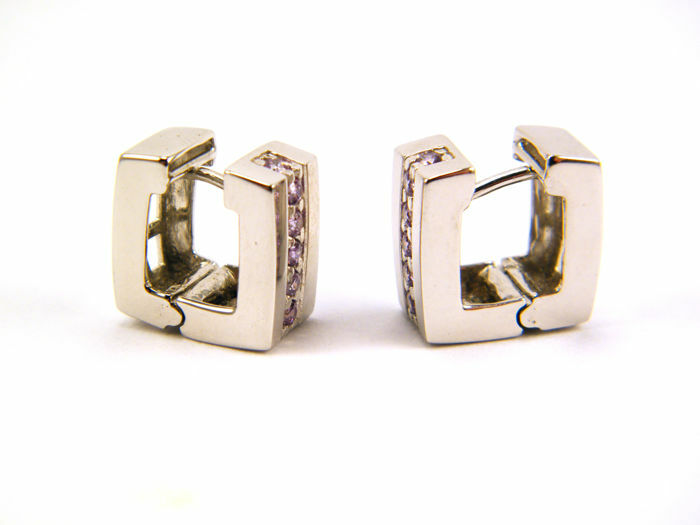 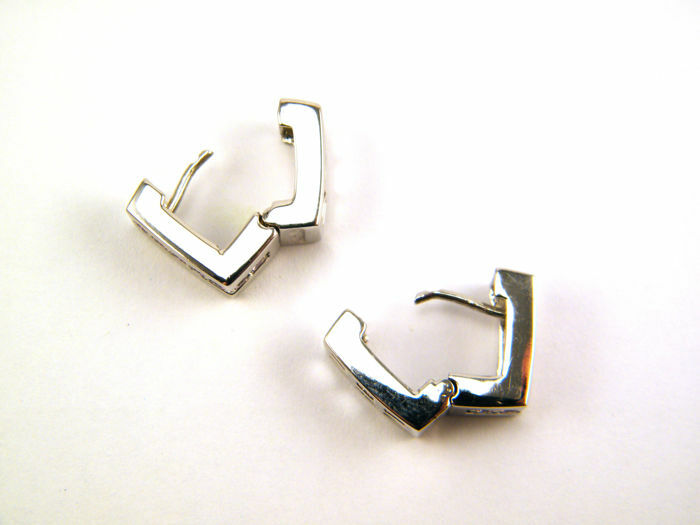 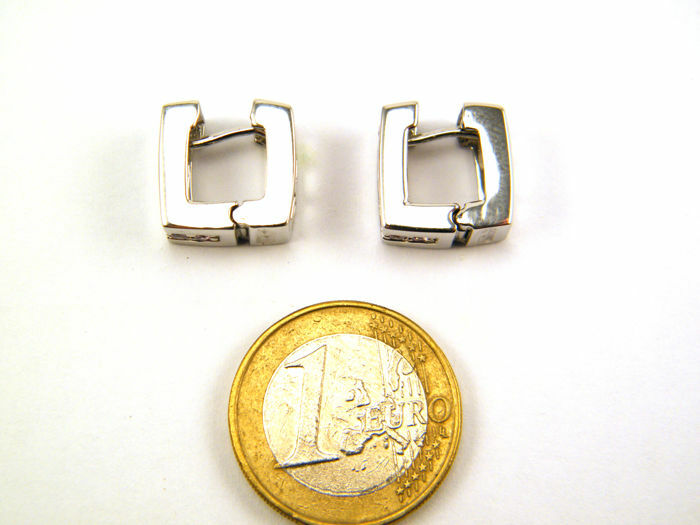 The earrings bear the 750 hallmark, which can be clearly seen in the photos. 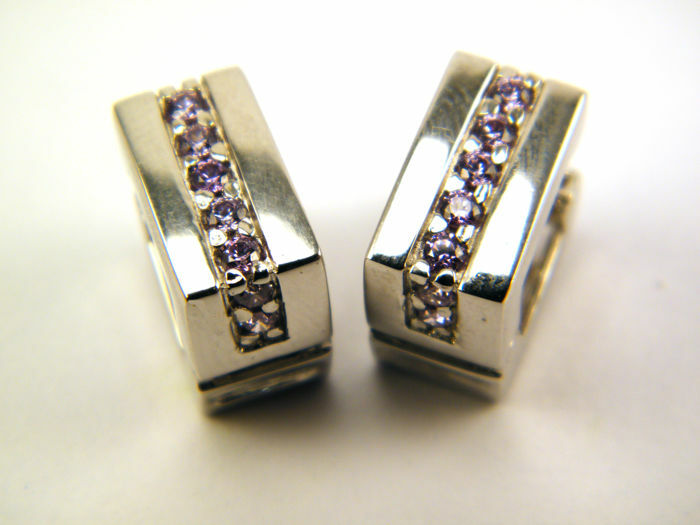 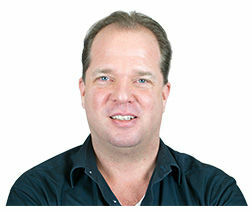 "Precious stones are commonly treated to enhance their colour or clarity. 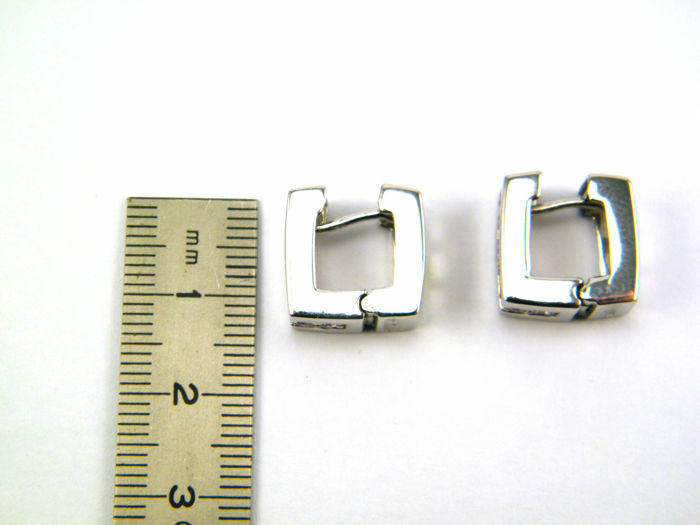 The item in question has not been tested in this regard".